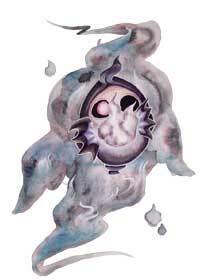 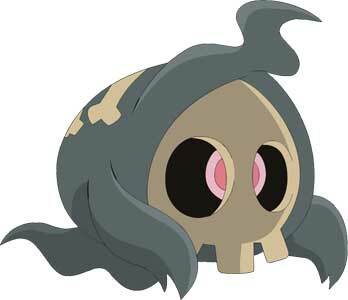 Duskull is a Ghost-Type Pokémon that debuted in the Generation III games Ruby and Sapphire on the GBA in 2002. 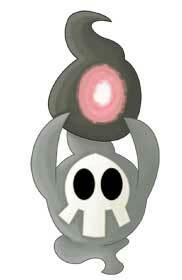 It is listed as #355 in the Pokedex. 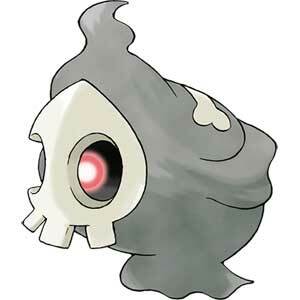 Duskull evolves to the Dusclops at around level 37. 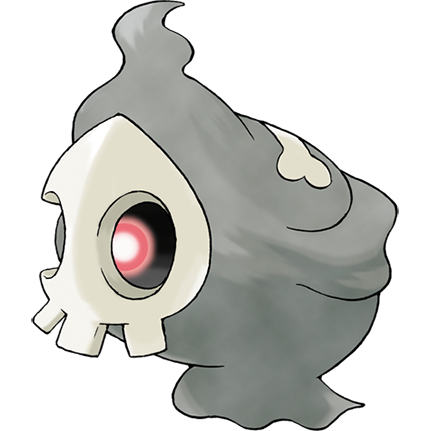 It appearance seems to be inspired by a Grim Reaper, it looks also a bit similar to the Poe’s in the Legend of Zelda games. 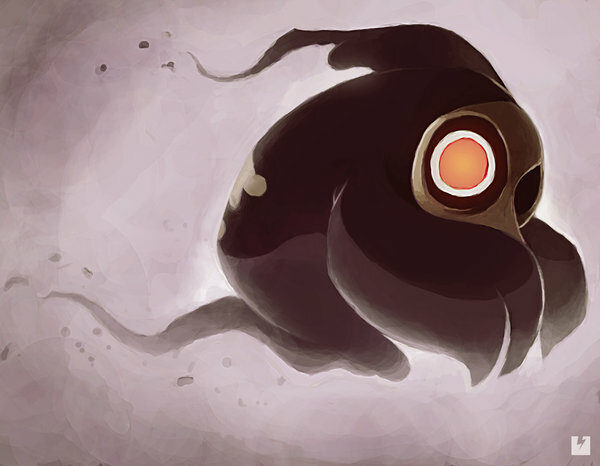 The Duskull Pokémon is a part of our Pokemon Generation III Tribute with two artworks made in 2018 for it. 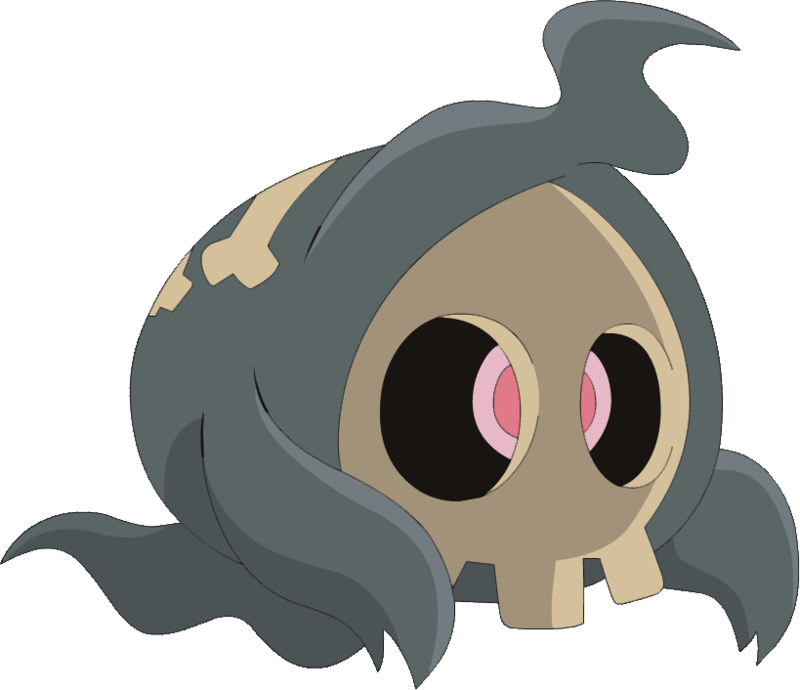 18.07.2018 – Some layout changes and updates + the two excellent Duskull fan art pieces from our Pokemon Gen III Art Tribute added!